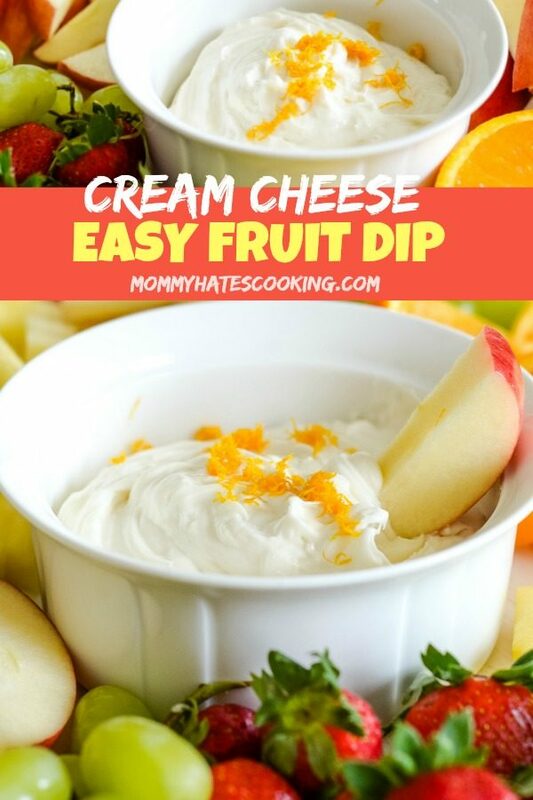 Make a delicious treat for parties or family this season with this Quick and Easy Cream Cheese Fruit Dip! One of the first things my husband would regularly ask for when we were first married is fruit dip. I quickly realized it’s one of the EASIEST things to make and perfect for just about every party. 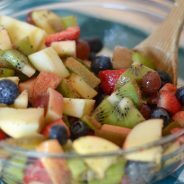 It’s great to serve with fresh fruit or even a fruit salad. 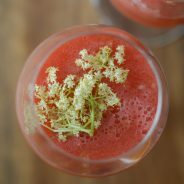 I actually shared this recipe YEARS ago, so it was time to refresh it and reshare it again. We’ve made it many times since then but it’s usually gone so fast that I can hardly get a picture. That’s just how good this fruit dip is. I will be honest and say my daughter could eat it without ever touching the fruit. I mean it is made with marshmallow creme, so I can’t say I blame her. 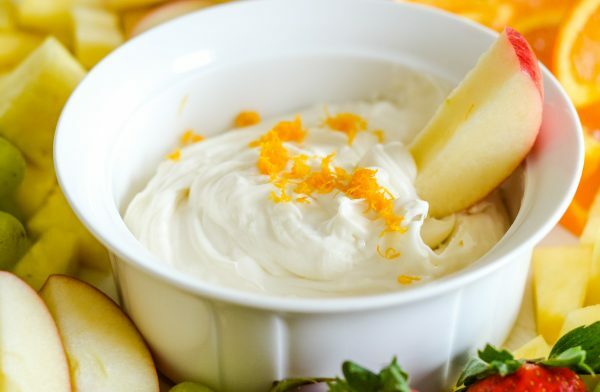 My mom used to make this as well when we were kids but a good tip is that you can use different flavors of cream cheese to make many combinations of this cream cheese fruit dip. 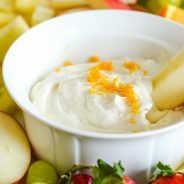 How do you make cream cheese fruit dip? It’s a very EASY method and simply takes creaming together cream cheese and marshmallow creme. Many additions can be added as well to give it different flavors. I also add a bit of vanilla extract. If you prefer more citrus, add in a splash of orange juice or orange zest. Sometimes I even add in a little bit of lime too. If you want to experiment with different flavors, try using strawberry cream cheese or flavored cream cheese. 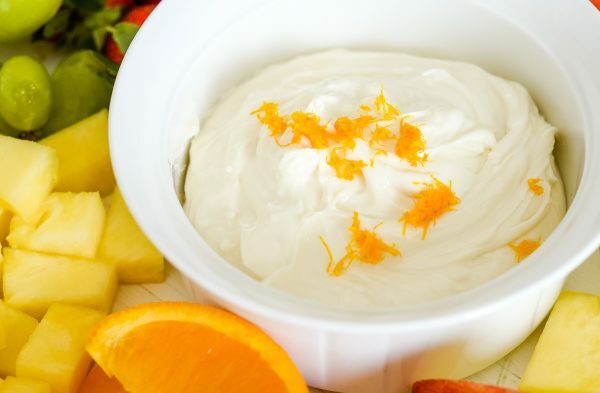 Is cream cheese fruit dip gluten-free? Yes! This variety is gluten-free; however, I always suggest reading any ingredients before purchasing your products. 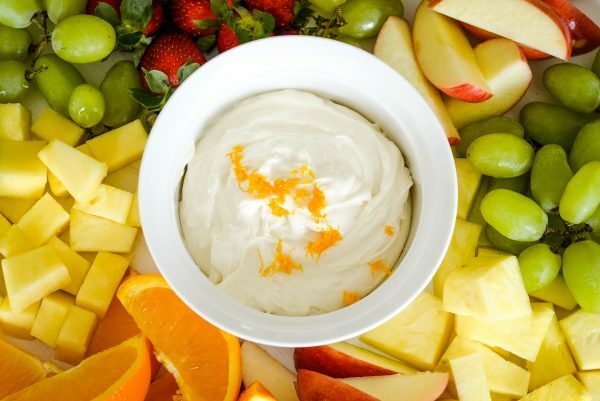 What fruit should you serve with cream cheese fruit dip? I suggest going with the seasonal fruit. For instance, in the summer, we stock up on strawberries so that is ALWAYS on our fruit tray with this dip. It’s the perfect time of year to purchase and eat them. This changes throughout the year, so it may vary depending on when you plan to serve fruit dip. 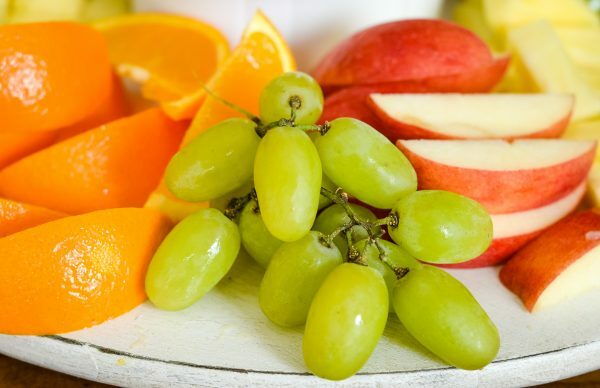 Another idea is to serve cream cheese fruit dip paired with fruit kabobs. Now, are you ready for a treat? 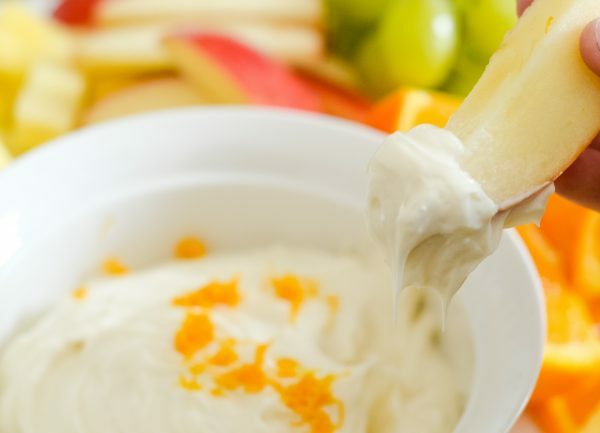 It’s time to enjoy this delicious quick and easy cream cheese fruit dip! 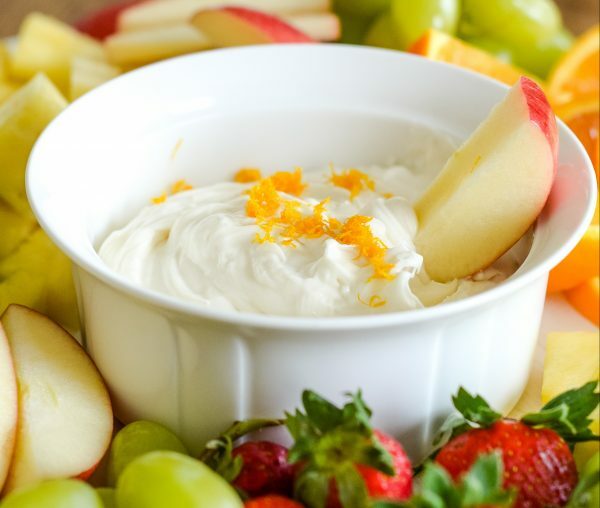 Make a delicious cream cheese dip to pair with your favorite fruit! It's also naturally gluten-free. Cream together the marshmallow creme and cream cheese. Serve with fruit or your choice. Some variations, you can add different flavors of cream cheese to give this a different flavor. 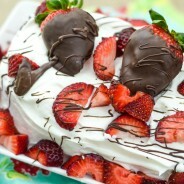 For instance, we love to make this with strawberry cream cheese. Oh, and I’ve found that the whipped cream cheese mixes up easier and creamier. Thanks again for commenting on my blog so I could find you! As the admin of this web site iis working, no doubt very rapidly it will be renowned, due to its feature contents.